We know that it's not always about price. It's also about trust. This is why you frequently turn to your pharmacist for advice on over-the-counter medications. 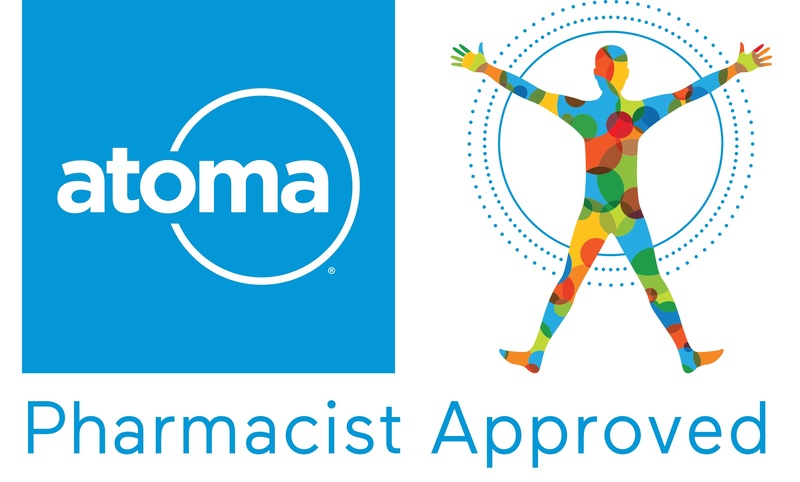 Look for our "Pharmacist Approved" Molecular Man icon on atoma products and buy with peace of mind.